I have something a little different today, a wine review! I decided to take advantage of a 5 cent wine sale at Bevmo, and purchased 4 bottles total, 2 different wines. I used my Cor.kz iPhone app to pick out some favorites of users there, and on the Bevmo site and ordered them. I reviewed the app on my Tech page, so check it out! Let me say, I'm not a big fan of dry wines, I like them to be a little sweeter. I'm also a big fan of white wine, because they tend to be sweeter. 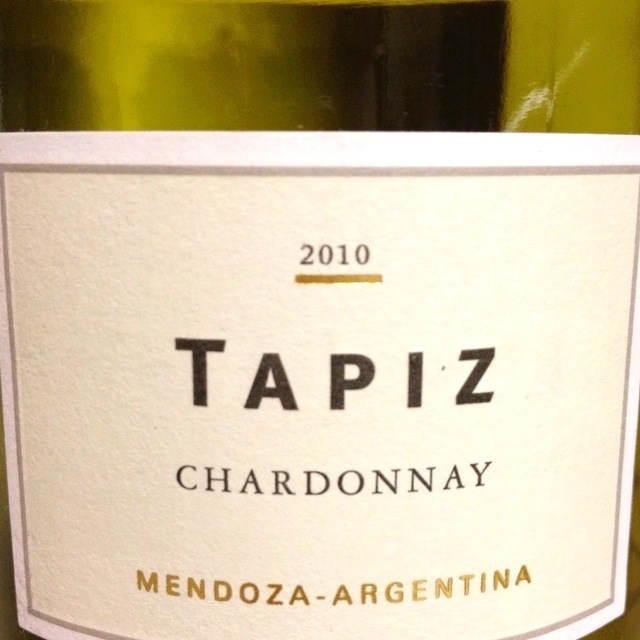 This Tapiz Chardonnay isn't too dry, not sweet, but I enjoyed it. I didn't like it as much as the next wine, but I would recommend it to anyone who enjoys a chardonnay. I still have some in the fridge right now, I may go drink the rest right now! 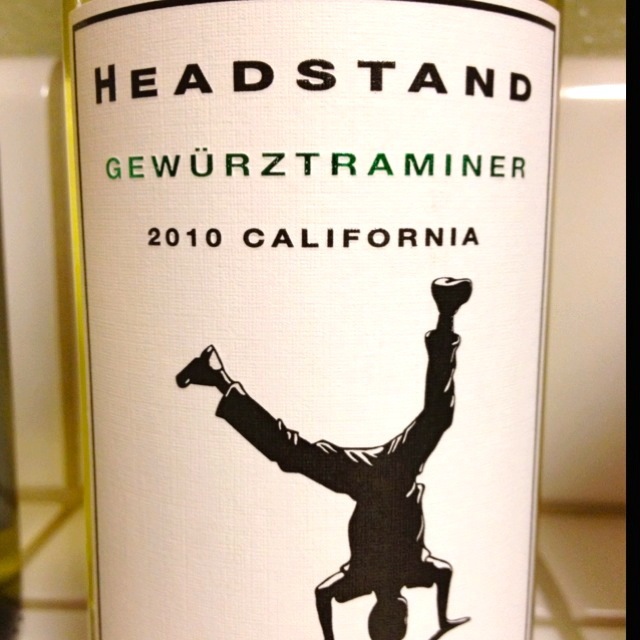 I'm a big fan of Gewürztraminer's, they're sweet, smooth and delicious. This one especially was extremely smooth, mildly sweet and one of those wines I could drink multiple glasses in one night, easily. I still have a bottle of this, because I wanted to save it for last. I highly recommend it if you tend to like sweeter wines.